Want to grow your reputation as being the best coffee supplier around? Those in the coffee industry will know that securing a supply of the best coffee, packaging and commercial equipment are essential elements to building a solid reputation. Finding customers to delight completes the circle. How do you beat the competition? The best way to keep up with the latest coffee insights is to visit some of the world’s greatest coffee events. Gleaning the latest coffee trends and maximising your exposure is sure to keep your coffee business ahead of the crowd. Go along as a visitor to eye up the competition or book a stand to increase your visibility on the world’s coffee stage. Here’s a round-up of three of the best coffee events around the world in 2019. You’ll find a whole range of people from the coffee industry here from CEOs to local and regional chains, start-up manufacturers and coffee producers from around the globe. The lectures are inspiring and cover a series of subjects from sustainability, science and innovation to coffee farming and processing, and roasting and retailing, as well as trade and commerce. Leading coffee professionals and companies participate in awards and interactive experiences. Award categories include best new commercial equipment, best consumer equipment, best new beverage flavour additive and best new packaging. There are also sponsorship opportunities. 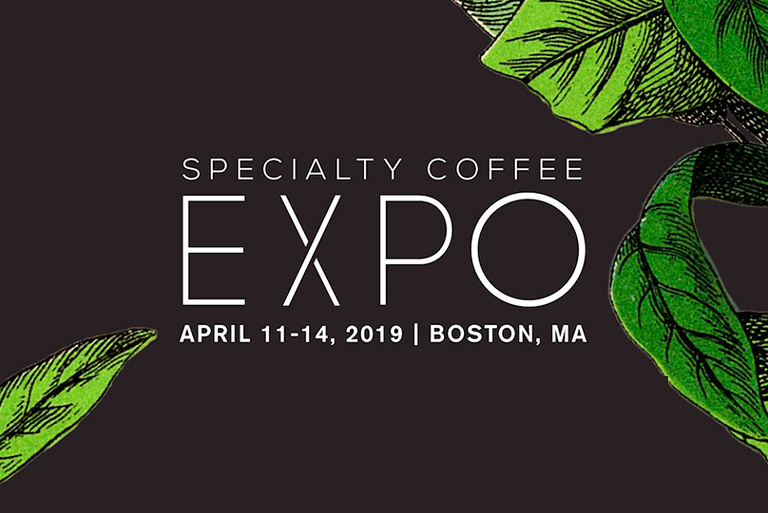 With a huge range of suppliers, including small independent roasters, this Expo is the perfect place to exhibit, eye up the competition or simply network. Most visitors to the European Coffee Expo are in the business of purchasing coffee and the equipment and accessories required to prepare and serve an awesome cup of coffee. You’ll find buyers and influencers from a range of sectors from coffee shops and restaurants to hotel operators, retail outlets, and leisure and resort operators, as well as roasteries, wholesalers and distributors. 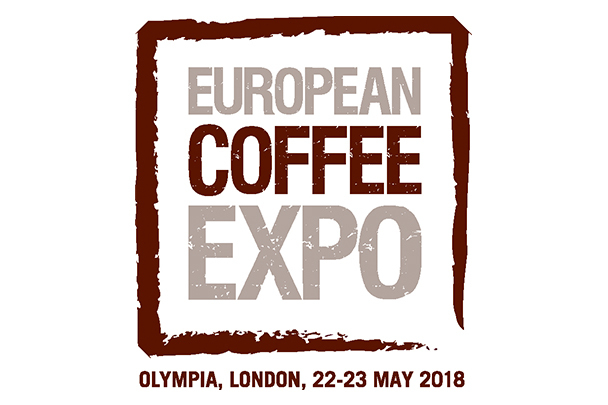 This expo offers a free conference programme with awe-inspiring speakers revealing the secrets of business success and those all-important up-and-coming trends in the world of coffee. The barista masterclasses bring world-class Master baristas to the stage. The venue offers a champagne bar and a VIP area. It’s brilliantly set up for networking opportunities. Take advantage of your visit to London and sample the city’s vibrant coffee scene. The experience is sure to give you inspiration on how to keep ahead of your competition. The last COTECA event was held in October 2018 in Hamburg. With over 200 exhibitors from 40 nations, the event was a rip-roaring beverage success. 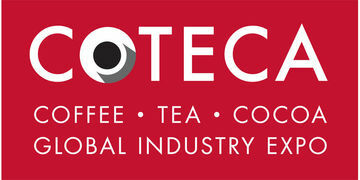 COTECA is Europe’s only business expo to bring coffee, tea and cocoa together at one venue. The next European COTECA event is scheduled for autumn 2020 at the same venue, Hamburg Messe. The first COTECA Asia will be held in Bangkok from 27th to 29th November 2019. The decision to hold a COTECA event in Asia comes from recognition of the growing coffee, tea and cocoa market there. Supported by STiR Tea and Coffee Magazine, COTECA ASIA promises to be the largest B2B event of its kind in the region, with engaging free-to-attend content such as workshops, lectures, coffee and tea-tastings as well as opportunities for relaxed networking in the evenings. This is destined to be a high-calibre business gathering that is sure to offer suppliers fantastic new selling opportunities. The Caffe Culture Show in London is definitely a trade show that should be on the radar of those in the coffee business. Relatively new, this trade-only event is suitable for new business owners, or anyone in or connected to the hospitality industry looking to expand or improve their business. Trade visitors largely comprise of independent coffee shop owners, buyers and decision-makers from branded chains. The show is the ideal place to learn from industry experts and get professional advice on growing a business. As a trade exhibitor the reach is huge, with around 4,000 visitors. The programme includes practical workshops on speciality coffee and brew methods, as well as a lot of information on current trends in blending and roasting. The next Caffe Culture Show is being held at the Business Design Centre in Islington on the 28th and 29th October 2019.